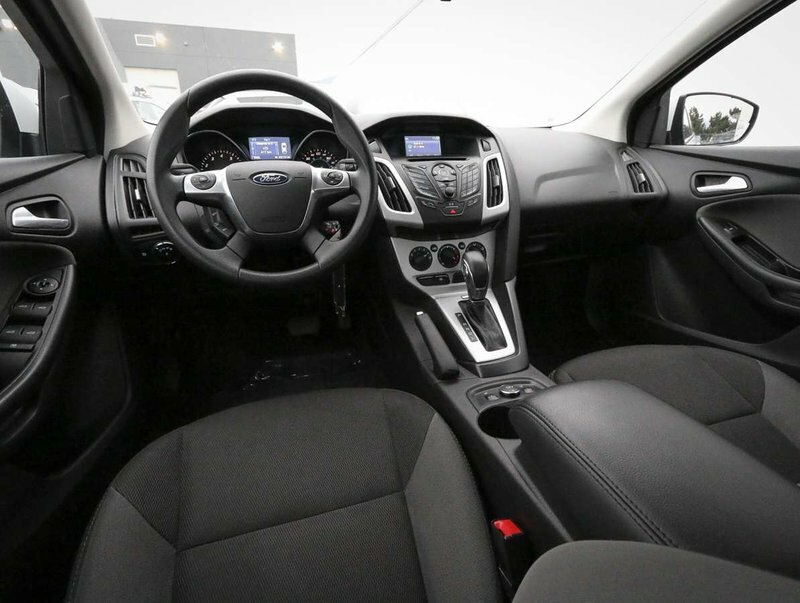 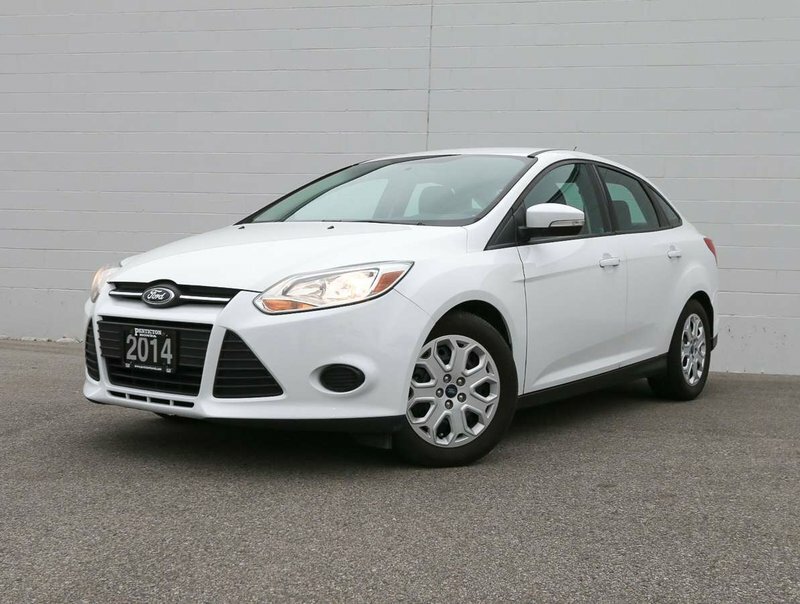 This fuel friendly 2014 Ford Focus is in stunning condition, both inside and out. The 4-door compact sedan handles beautifully, and drives like a new vehicle. 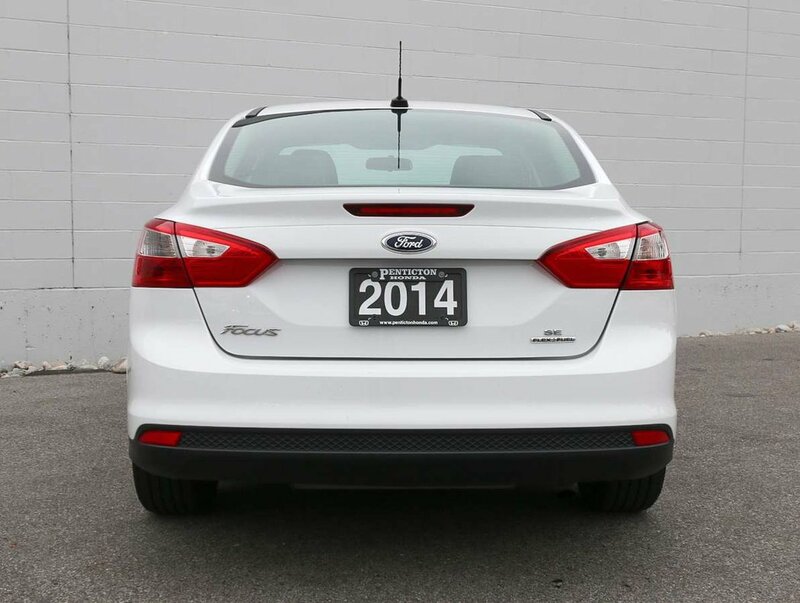 We recently purchased the Focus so we could offer our customers more selection on pre-owned inventory. 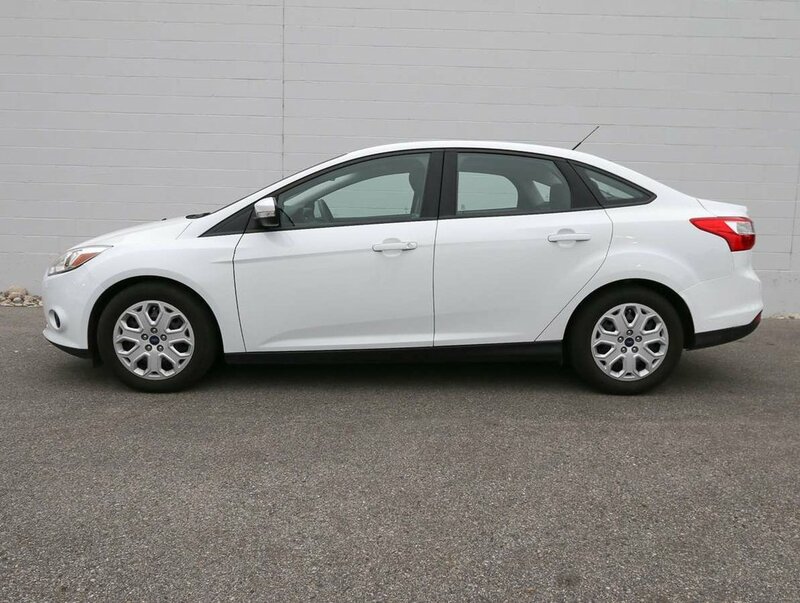 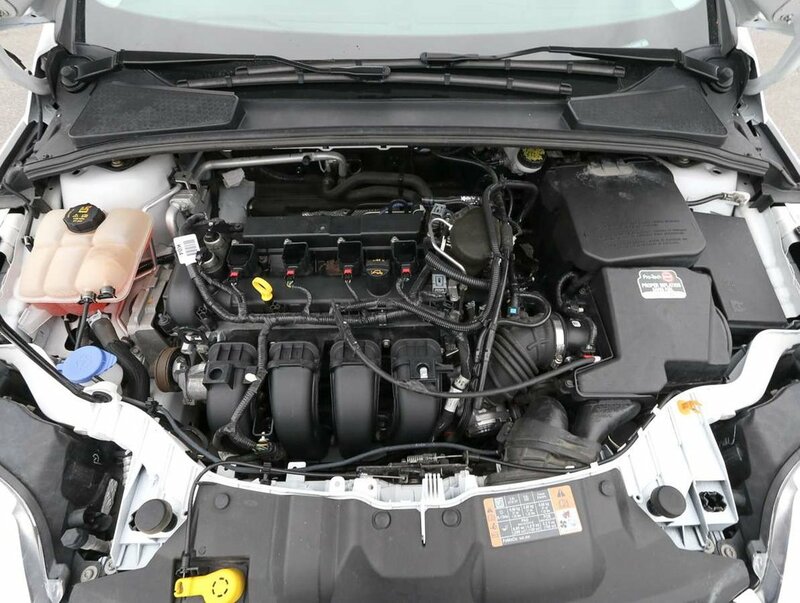 With it's 4-cylinder 2.0L engine, high safety scores, and attractive design, the Focus is an excellent choice for a fuel-saving daily commuter. 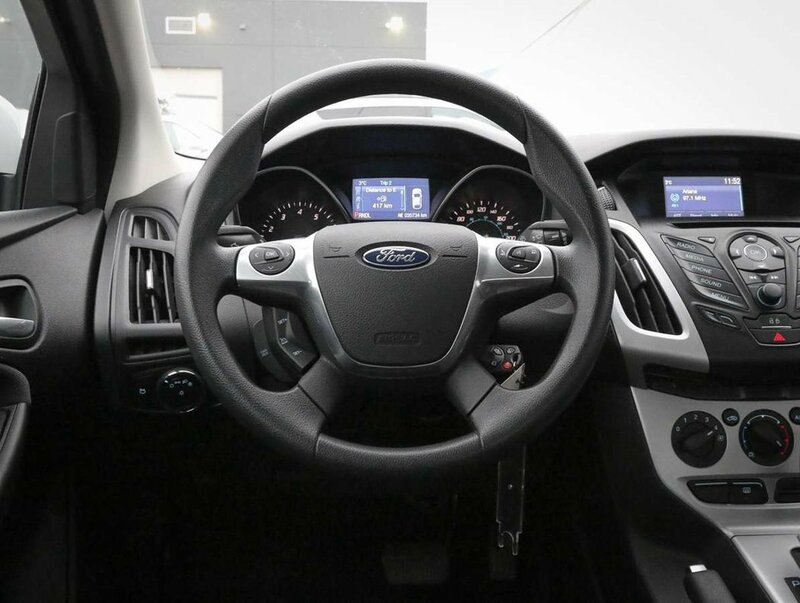 For your peace of mind our dealership technicians have performed a multi-point, comprehensive used vehicle safety inspection in order to ensure driving quality. 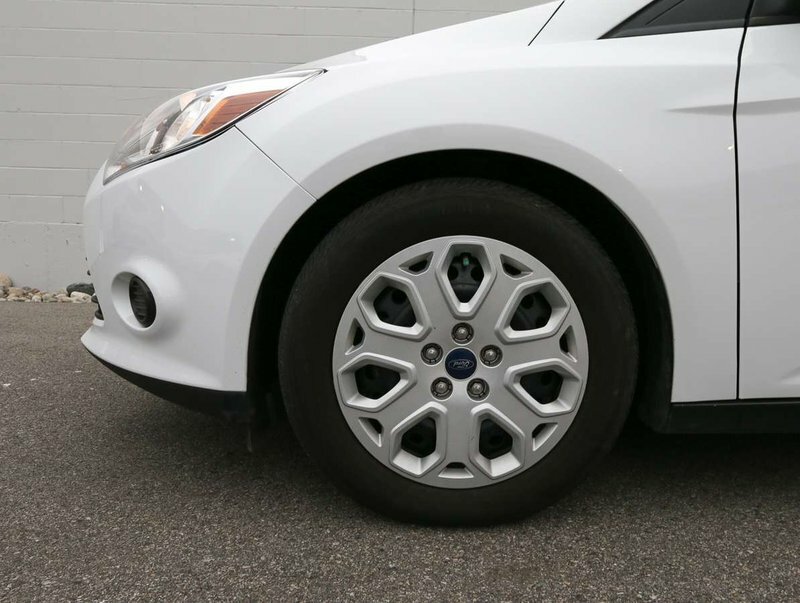 The fluids have been topped up, the oil/filter changed and the tires filled with nitrogen for longer wear. 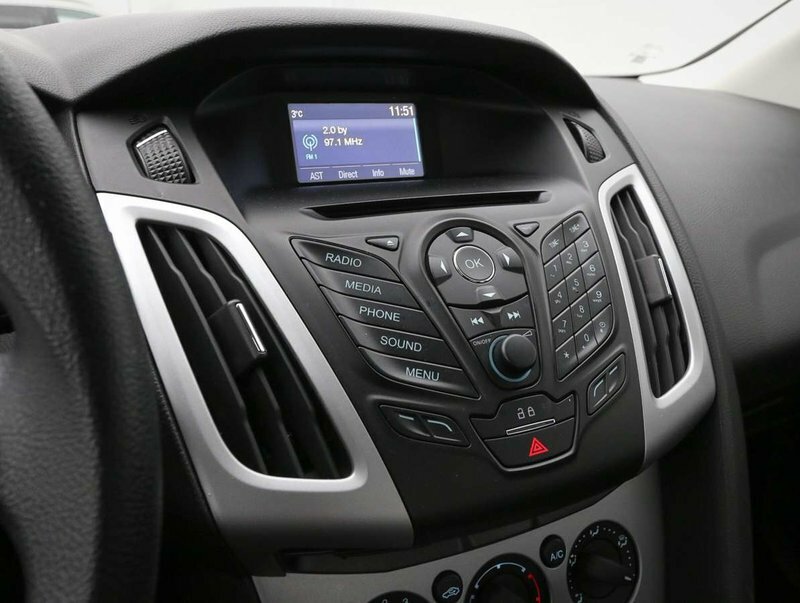 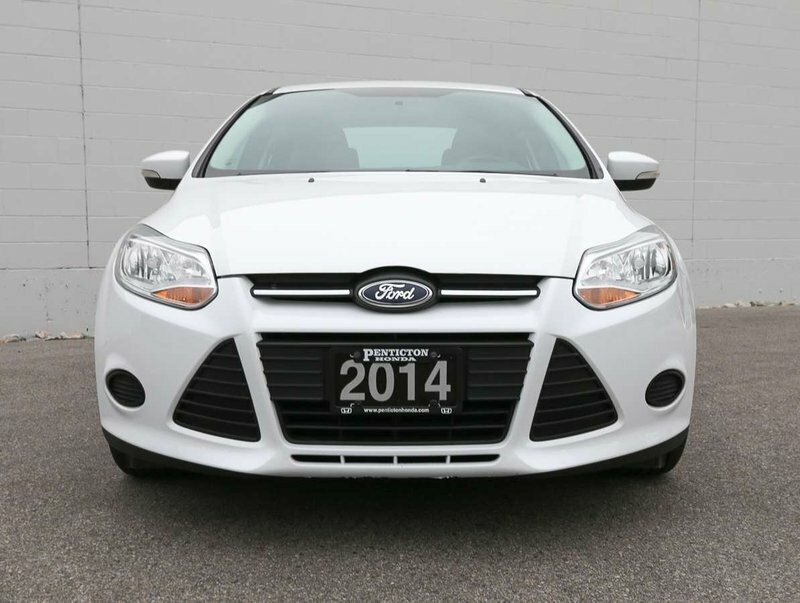 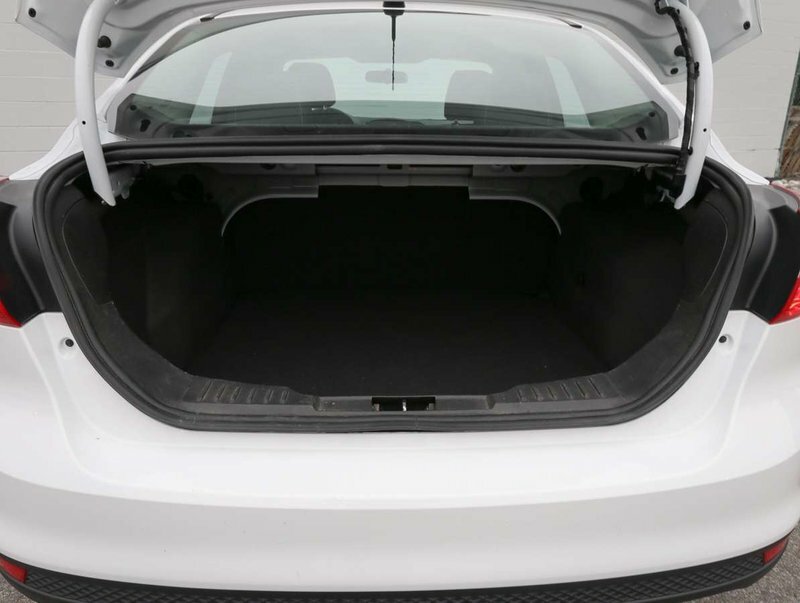 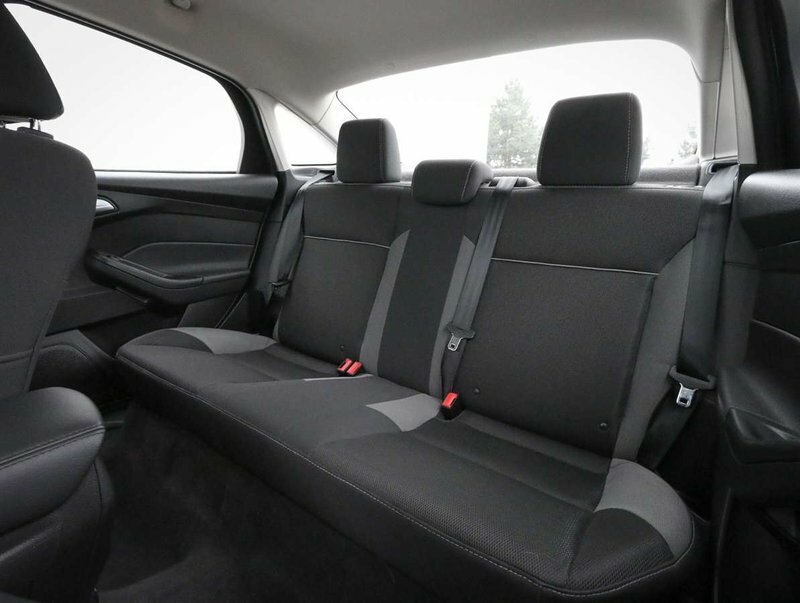 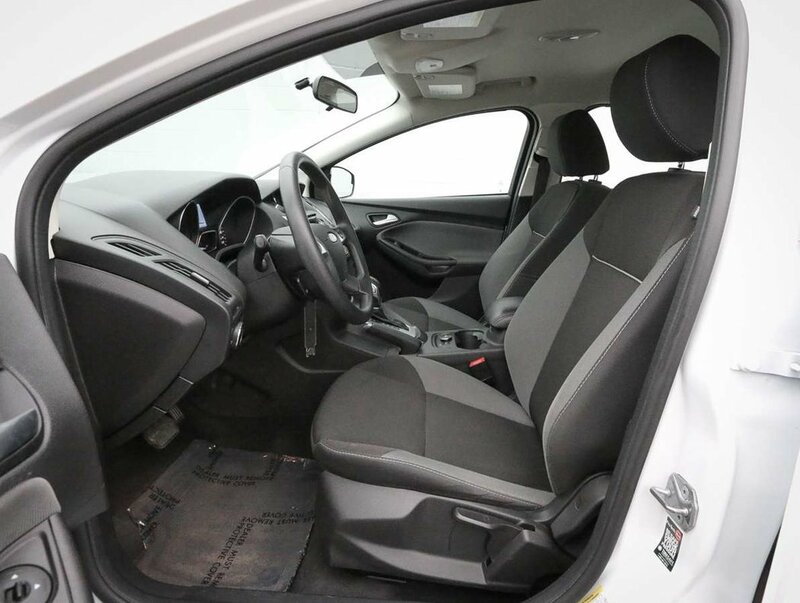 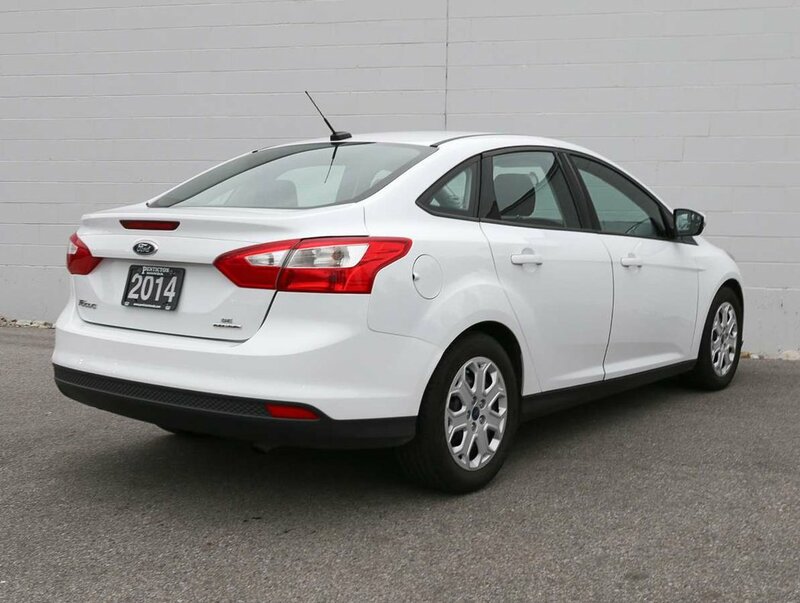 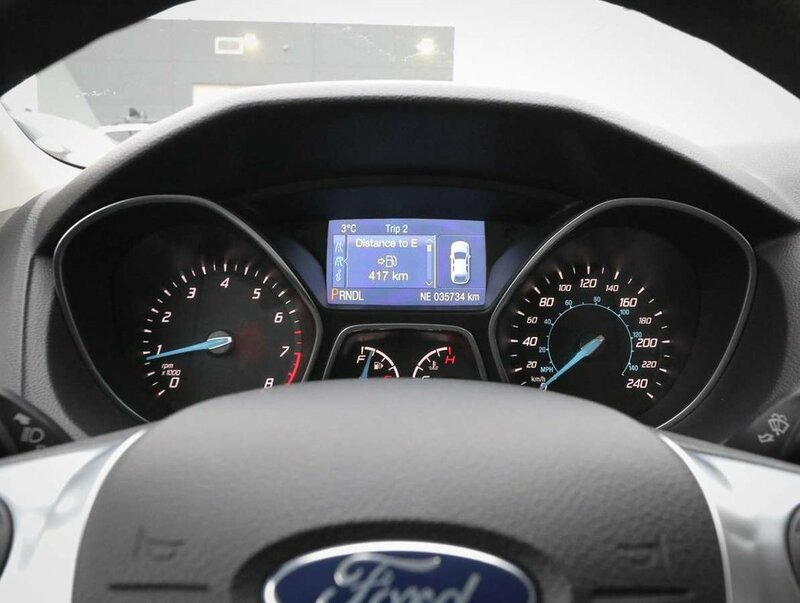 This 2014 Focus is in optimal driving condition and is more than ready for a test drive. 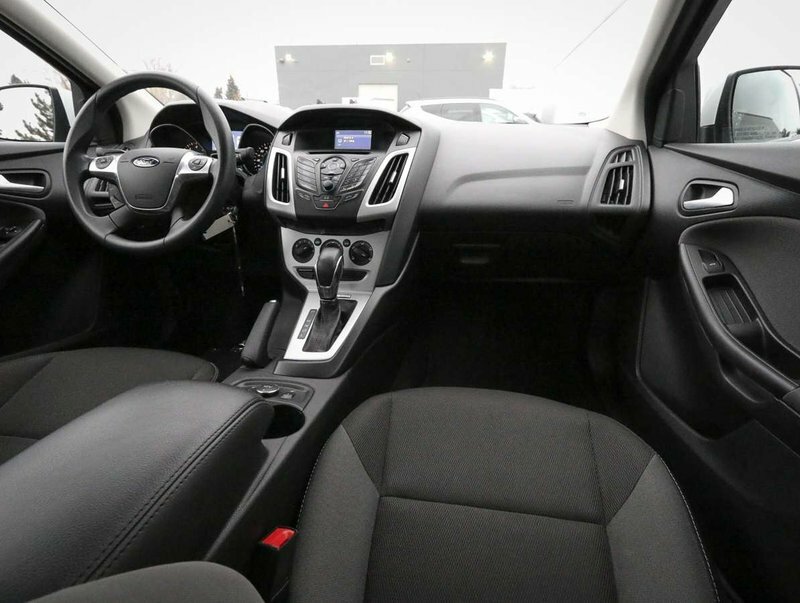 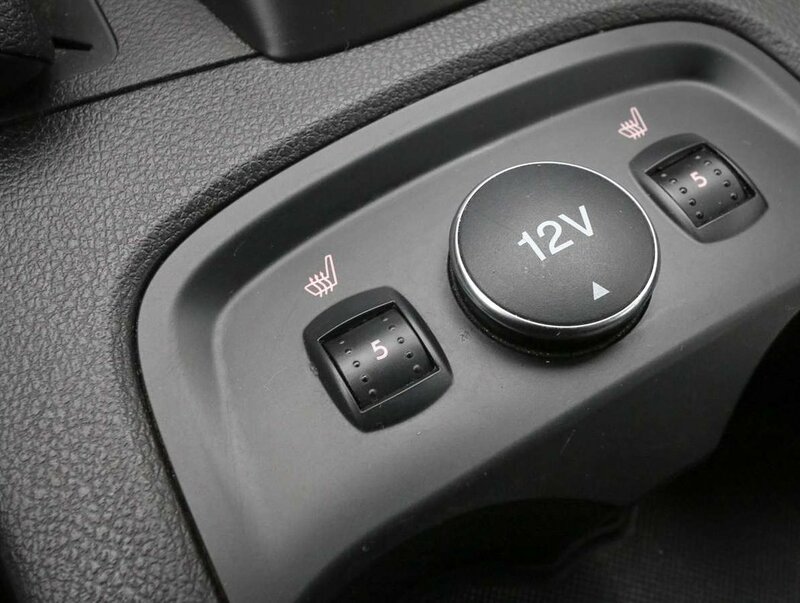 Some of the features in the 14' SE model include Micorsoft Sync, heated cloth bucket seats, cruise/audio and Bluetooth steering wheel mounted controls, AM/FM/CD audio system, power windows/locks/mirrors, a fuel efficient 2.0L engine and so much more!